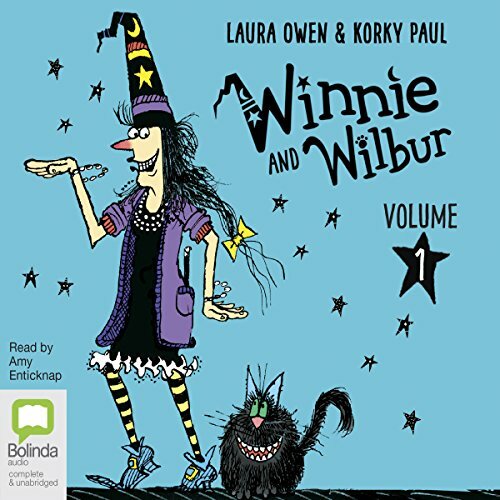 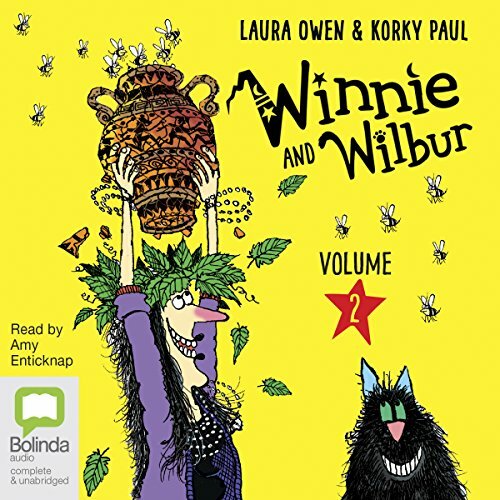 Join Winnie and Wilbur on their wild and wacky adventures, from going back to the time of the dinosaurs and saving school children from slavery in ancient Egypt to organising a treasure hunt for a pirate and rustling up some batburgers in the kitchen. 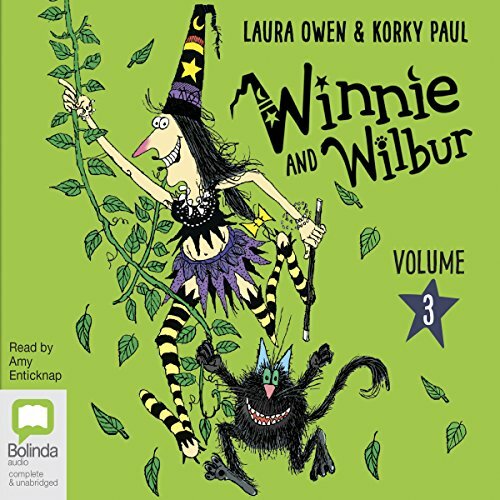 In the third collection of stories celebrating the wonderful relationship shared by Winnie the Witch and her cat, Wilbur, the troublesome duo try a bit of detective work, find themselves the surprise winners of a television poetry competition and battle with a grumpy tooth fairy - and that's only the beginning of their wacky adventures! 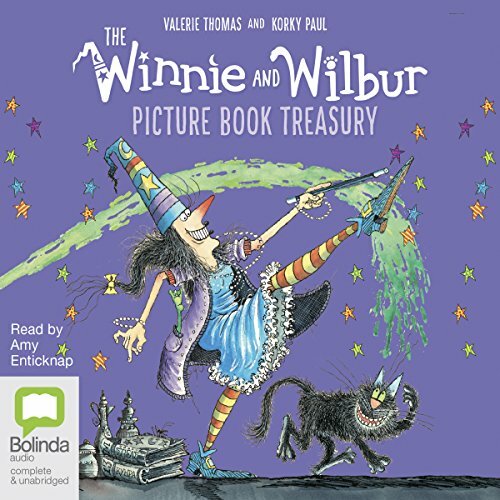 No pictures with this book.